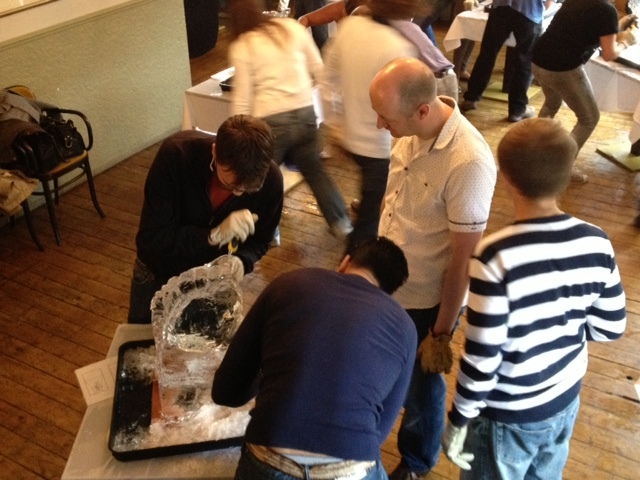 Our Ice Carving workshops are fun, creative and rewarding. 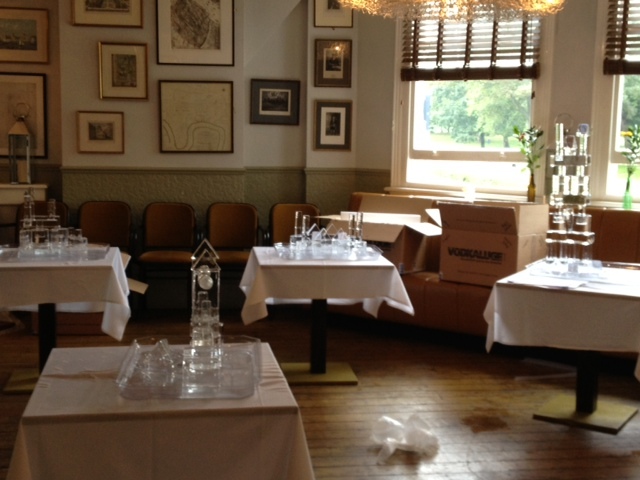 They are also a unique team building experience with an opportunity to learn a new skill. 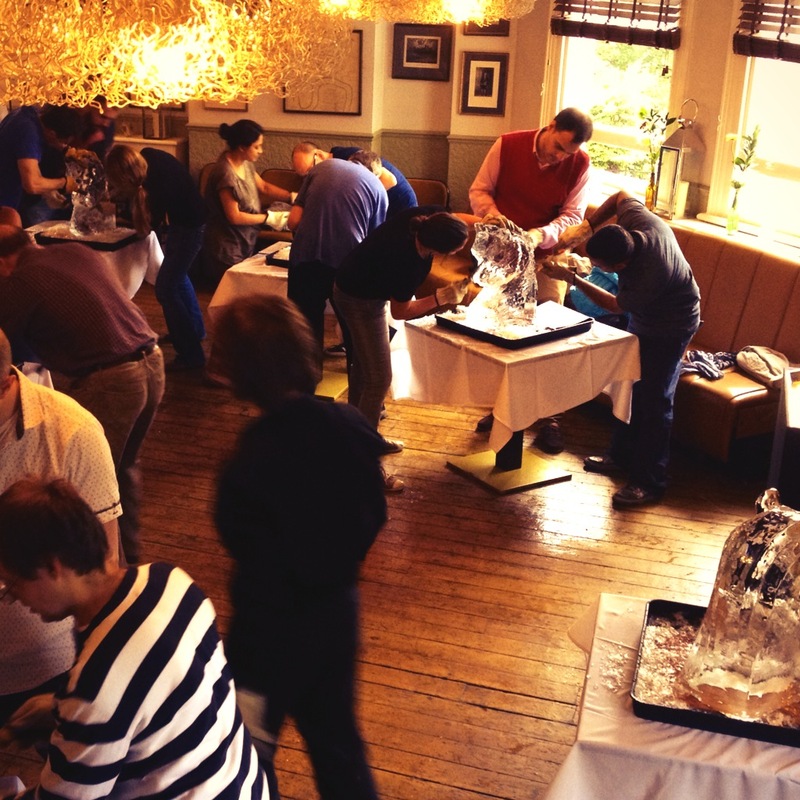 So if you would like to improve communication across the company, reward employees or develop creativity within the team then an ice carving workshop is the perfect solution.